Vision Associates Family Eye Care works together to ensure your visit is comfortable and completed in a timely manner. New patients keep our business growing, so we are always proud to offer high quality ophthalmology services to our patients. At Vision Associates Family Eye Care, we provide a variety of services, from general exams to corrective surgery. To keep your eyes healthy, you need to have tears to provide moisture and lubrication. Myopia is an eye condition that causes one to be nearsighted or shortsighted. 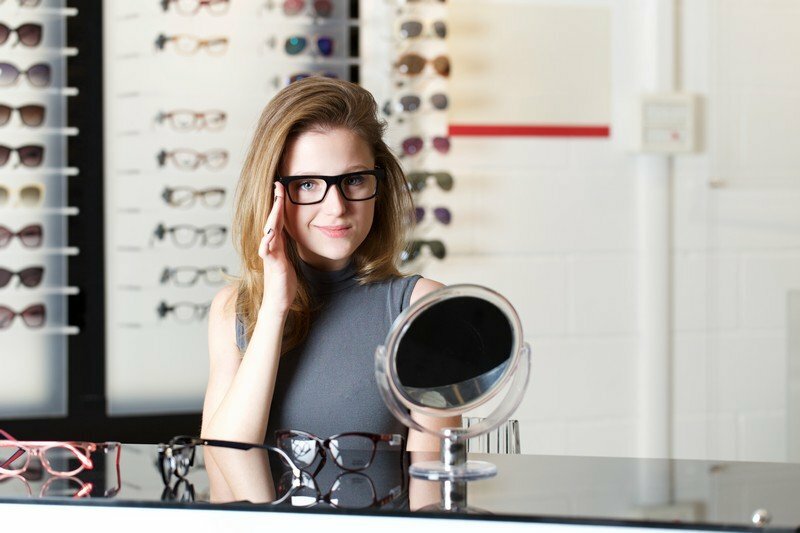 Glasses, more than ever, say a lot about your personality, style, and fashion. Glaucoma describes eye disorders that involve damage to the optic nerve, which sends visual signals from your eye to your brain. At Vision Associates Family Eye Care, our optometry staff works together to ensure your visit is comfortable and completed in a timely manner. We have a qualified team of professionals that will work around your busy schedule and address any questions or concerns prior to the appointment. Whether it’s a general eye exam or treating a condition that requires an in depth diagnosis, our team provides undivided attention to each patient so we can evaluate a plan based on your needs and our professional opinion. Our doctor offers full vision examinations and will diagnose and treat an array of eye diseases and conditions to keep your eyes healthy! Wonderful Doctor and Assistant. Great service that is friendly and knowledgeable. I was referred to Dr. Carl from mommyhood 101, the office was clean, easy to find, they were accommodating with my two girls, and very friendly. Dr. Carl was incredibly nice, professional and patient with my kids.